« The most popular property to rent in Oxford is…. 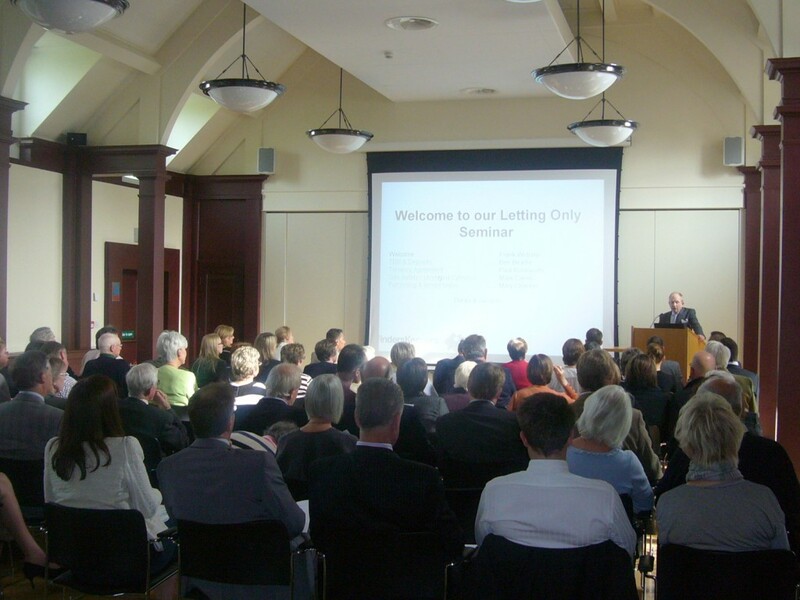 We recently ran a very successful event specifically for our ‘Letting Only’ clients. These are landlords who we work with to find, reference and administrate high quality tenants, but then who choose to manage their properties themselves. 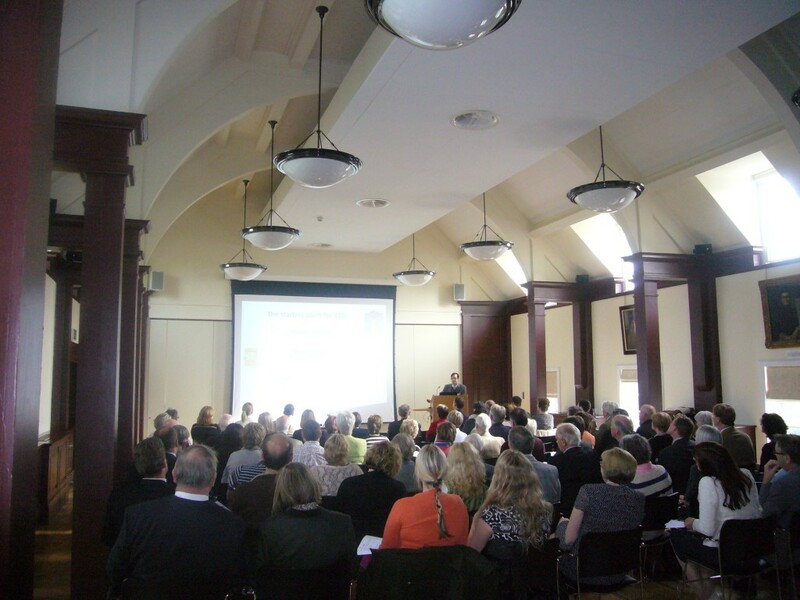 We ran our first Letting Only seminar in the autumn of 2010 covering a range of legal updates. – Ben Beadle from The Dispute Service to talk to the audience about deposits, disputes and managing the end-of-tenancy process. c) The deposit must be returned within 14 days of the tenancy ending. If there are disputes, the remaining amount must be returned and the TDS notified of the situation. The Dispute Service are one of the Government’s licensed schemes. They hold deposits and handle dispute resolution when the need arises. – Negotiating a settlement is always in the best interests of both tenant and landlord. While this may seem second nature to a quality letting agent, it can never be reiterated enough to those landlords who manage property as a hobby. The audience were rapt and asked plenty of questions at the end.